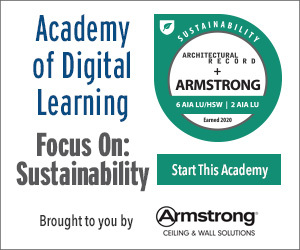 Review the history of vegetated roof systems. Discuss the benefits of vegetated roof systems, including the comprehensive environmental and health and welfare benefits. Review the various components of a vegetated roof system, including the many types of plantings available and their subsequent impact on the health and welfare of building occupants. Discuss the various considerations of vegetated roof systems, including safety concerns in regards to maintenance of roof system. Vegetated or green roofs are not a new concept in the roofing industry, but it is only recently that they have started to gain popularity. For the purposes of this unit, we will refer to vegetated systems and green roof systems interchangeably. What is a vegetated or green roof? A green roof is a rooftop designed specifically to foster growth of plant life. Because they consist of water retention and drainage systems, waterproofing membranes, soil and plants, they can support everything from vegetable gardens to shrub-lined walkways. These systems can be installed either as fully built-up systems intended for extensive or intensive green roof designs, or as lightweight, interlocking modular trays that reduce the installation time and offer pregrown vegetated options. An overview of vegetated roof systems. From industrial facilities to private residences, vegetated roofs can be installed on a wide range of buildings. When installed, green roofs provide a number of tangible and intangible benefits. They can provide space for commercial gardens, recreational space and more, but beyond these aesthetic and social benefits, vegetated roof systems provide numerous benefits for building owners and inhabitants. In this unit, you will learn about the history of vegetated roofing, advancements in legislation, the numerous benefits of this type of roof system, the types of vegetated roofs, components of vegetated roof systems, and things to consider when thinking about installing a green roof. 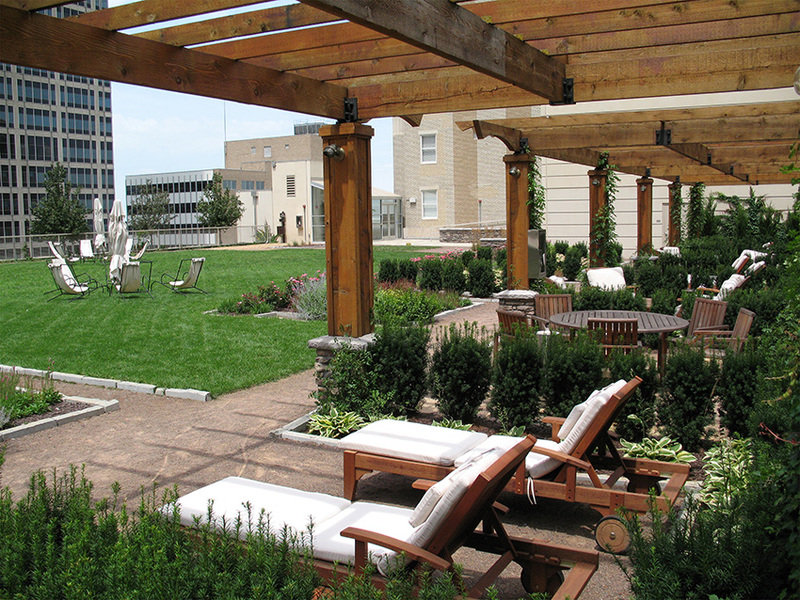 From the famous hanging roof gardens of Babylon to the modern-day roof-top garden of Music Center in Nashville, Tenn., the roof garden has been a part of civilized society for a surprisingly long time. Through the years, roof gardens have been used as extensions of living rooms, displays of wealth and social status, gathering places for the elite and places to escape the summer heat. They’ve also been used as insulation, a means of flood control, a place to grow food and as camouflage. 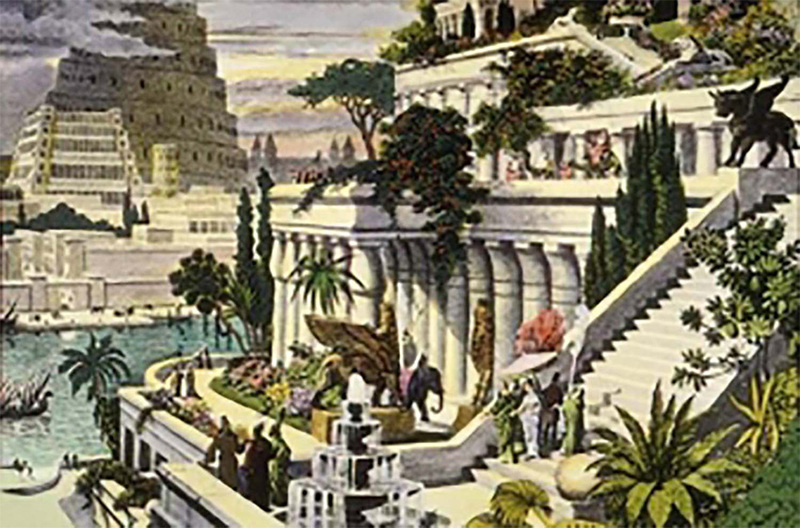 Ancient roof gardens were installed as far back as 2020 BCE in Mesopotamia, an example of which is the Hanging Gardens of Babylon—one of the seven wonders of the world. During this time, green roofs consisted of cave-like structures or sod roofs covered with soil and plants commonly used for agriculture, dwelling and ceremonial purposes. These structures provided protection from the elements, with good insulation during the colder months and a cool place to stay during the summer. The first vegetated roofing systems date as far back as 2020 BCE in Mesopotamia with the hanging gardens of Babylon. The modern trend of green roofs began in Stuttgart-Weilimdorf, Germany. These green roof systems were initially developed to try to reduce the problems associated with runoff from impermeable roofs. German green roofs were the first to include technology for sophisticated irrigation and protection against root ingress for rooftop gardens. Growth of the use of green roofs throughout Germany was encouraged by state legislation and municipal government grants. Over time, Germans became experts in green roofs and used their broad experience to develop guidelines for the construction of this type of roofing. These guidelines, called Forschungsgesellschaft Landschaftsentwicklung Landschaftsbau (FLL) or The Landscaping and Landscape Development Research Society, are not only used in Germany, but throughout Europe. 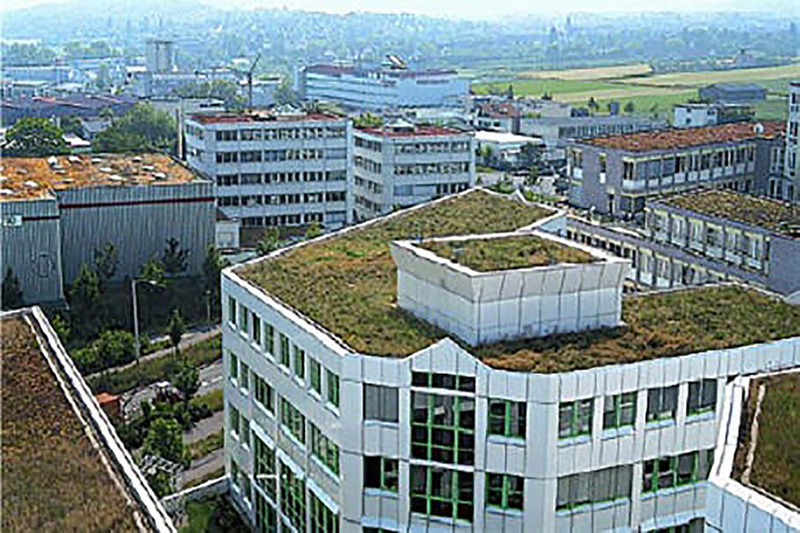 The modern trend of green roofs began in Germany with green roofs like this one in Stuttgart—Weilimdorg, Germany. Popularity continued to grow decades ago overseas, an example of this is the vegetated roof at Hotel New Otani in Tokyo, Japan. Built in 1965, on the site of a villa and garden, much of the 10-acre garden was preserved and adapted to the needs of the hotel. The garden contains a large waterfall fed by a large pond. 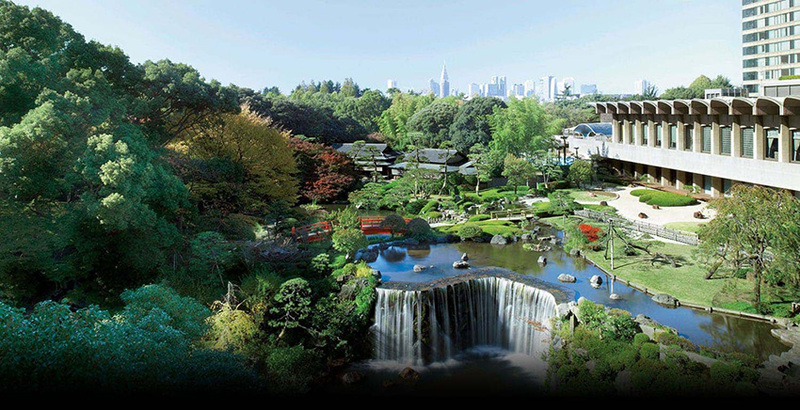 Much like traditional Japanese gardens, the Hotel New Otani roof garden contains raked gravel, rocks, a selection of plants and water, creating a calming atmosphere for hotel guests to enjoy. Green roof legislation is being passed around the world. In 2009, Toronto mandated green roofs on industrial and residential buildings. In July 2016, Cordoba became the first city in Argentina to require green roofs. France’s new legislation mandates that at least partial coverage with green roof or solar technology be on all new construction, effective March 2017. This green roof at the Hotel New Otani in Tokyo, Japan, is another example of a vegetated roof found overseas. In the 1980s, lighter and less expensive green roof systems that could be applied to large flat roofs were developed. Today, vegetated roofs are becoming increasingly popular in the United States with examples found at the Chicago City Hall, Target Center in Minneapolis, Minn., and Music City Center in Nashville, Tenn. These cities lead the country in green roof installations as a response to rainwater management initiatives and related incentives. Many green roofs in North America today are based on the German FLL standards. 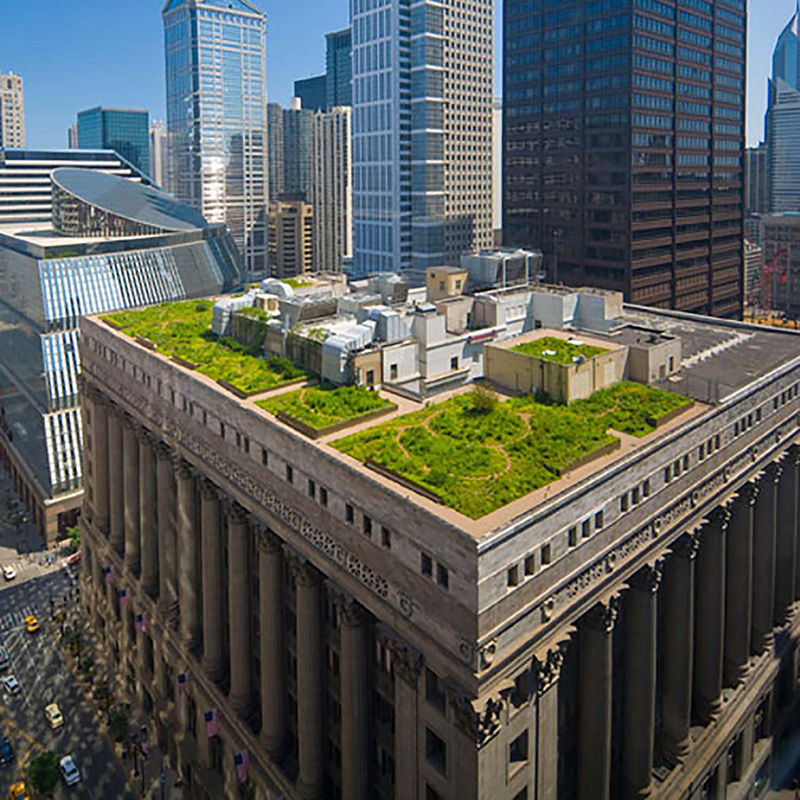 Modern green roofs in the United States have started to take off with roof systems like this one found on top of Chicago City Hall. Why do we not see more green roofs on commercial structures in the United States? This is a good question, especially given green roofs’ propensity for addressing urban challenges like excessive rainwater runoff, heat island effects, smog and other issues. A bill has been passed in San Francisco that will institute the first U.S. requirement. The requirement mandates that newly constructed buildings of 10 stories or more have at least 15 percent of their roof spaces covered by vegetation, solar panels or a combination of both. Building owners may opt out for a fee, but if development follows the path of Toronto—which has an expansive green roof law in place—the vast majority of businesses will likely comply with the new roofing guidelines.